There have been many life-changing inventions throughout history. Some have changed our lives for the better, some may have changed them a bit for the worse. The following are a sampling of just 10 of these inventions, each of which is unique in its own special way. See if you agree with the following listing of 10 awesome inventions that have revolutionized the way we live. 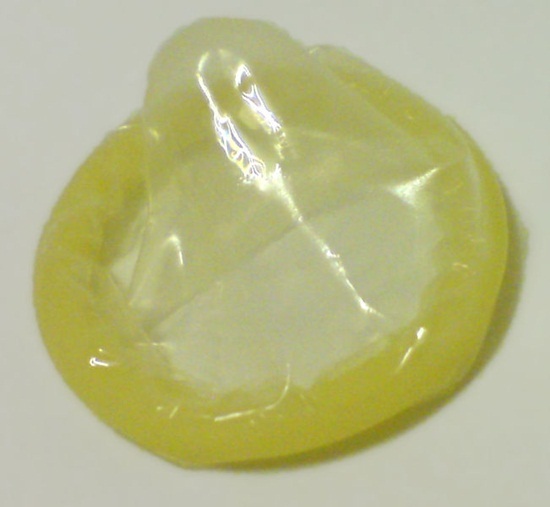 Used by the ancient Egyptians as much as 3000 years ago, the condom was officially invented in 1640 by Italian gynecologist Gabriele Falloppio. It was originally intended to prevent the spread of disease, but from about the 1960s on, their usage to prevent pregnancy has been touted. Now, these marvels of invention are commonplace and used on a daily basis for both purposes. While it may not be pretty to look at or fun to think about, the condom is a very ingenious invention, especially when one considers how many lives have been saved by the use of condoms. 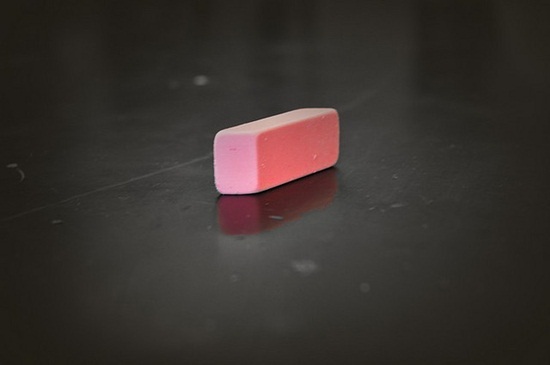 Invented in 1770, the eraser was intended, well, to erase lead pencil. Before its invention, if you can believe it, bread was used to erase pencil marks. Don’t try that at home, kids. English engineer Edward Naine gave us a much better alternative, using natural rubber. In 1839, an eraser made of galvanized rubber, that wouldn’t perish, was dreamed up by Charles Goodyear. Even better, in 1858, Hymen Lipman invented the all-in-one pencil with eraser. Now we can all feel free to make mistakes, secure in the knowledge that they don’t have to last forever. Contrary to popular belief (or maybe just contrary to the belief that exists in his own mind), Al Gore did not invent the Internet. Rather, its invention is credited to, of all entities, the United States Department of Defense sometime in the 1960s. 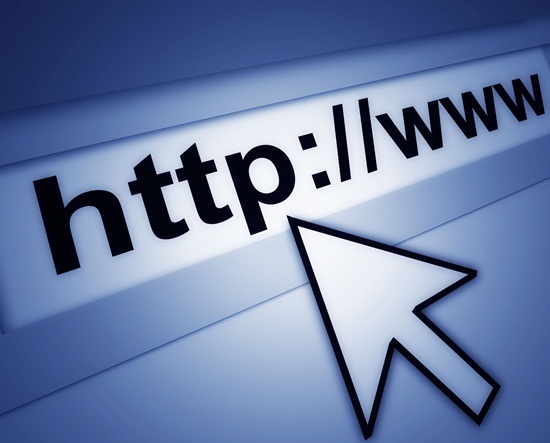 The World Wide Web didn’t come until later – 1989, by British technologist Tim Berners-Lee. In 1969 the Internet was used by four people. Today, 1.2 billion of us, or 19% of the world’s population, use the Internet. It has pervaded almost every aspect of our daily lives. Just think how different our lives would be without it? What did man (or woman) do before the invention of the umbrella? Most likely, get wet every time it rained. Originally conceived in Mesopotamia in 3400 BC to be used as a sunshade, the umbrella became a fashion accessory in the 1700s. The actual first steel-ribbed umbrella that was used by both men and women was invented in 1852 by Samuel Fox of Britain. So every time you open your umbrella, remember to mentally thank Mr. Fox for helping to keep you dry! 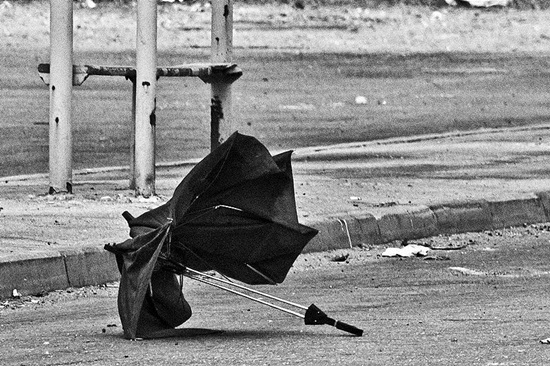 Now if only someone could invent an umbrella that didn’t turn inside out on a windy day…. 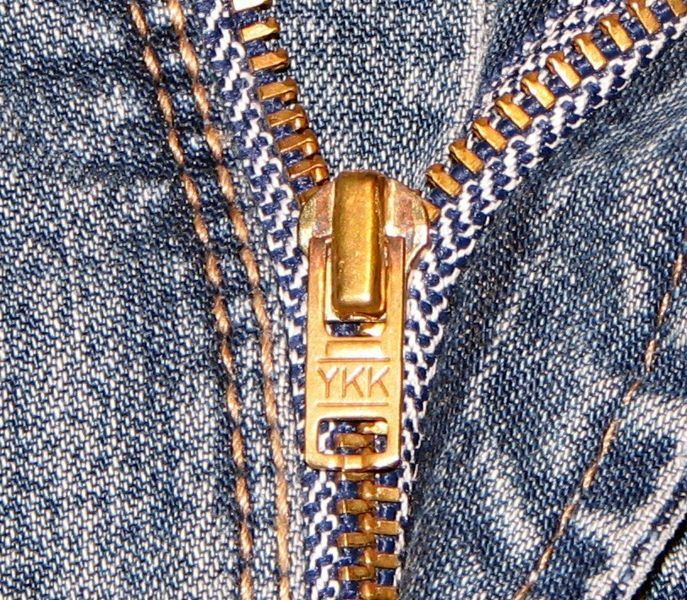 The zipper has become so commonplace that we almost take it for granted – yet did you ever stop to think how difficult life might be without this nifty little invention? It is credited to Swedish engineer Gideon Sunback who invented the zipper in 1913 as a way to fasten boots. Today, most of the zippers in the entire world are made in the Qiaotou factory in China. In fact, Qiaotou manufactures 80% of the world’s zippers, or 124,000 miles of zipper each year, enough to stretch around the world five times! Also useful to keep one’s pants fastened, especially at inopportune (or tempting) times. Not now, honey, I’ve got a headache! Before 1899, women might have been able to use that excuse, but not after the invention of the aspirin that year by German chemist Felix Hoffman. 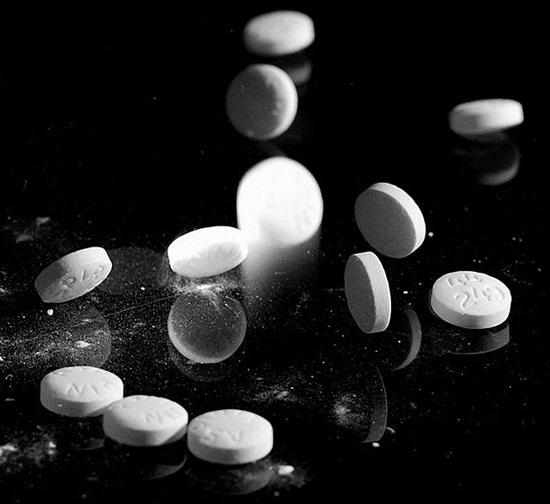 Although Hippocrates had used acetylsalicylic acid to treat fevers and gout in ancient Greece, it wasn’t until Hoffman’s invention that the medicine was mass-marketed under its familiar trade name, Aspirin. Hoffman originally invented aspirin to help treat his father’s arthritis. Today it’s used to treat everything from minor aches and pains to heart attacks. Hoffman would be proud of his nifty little invention that’s actually saved lives! 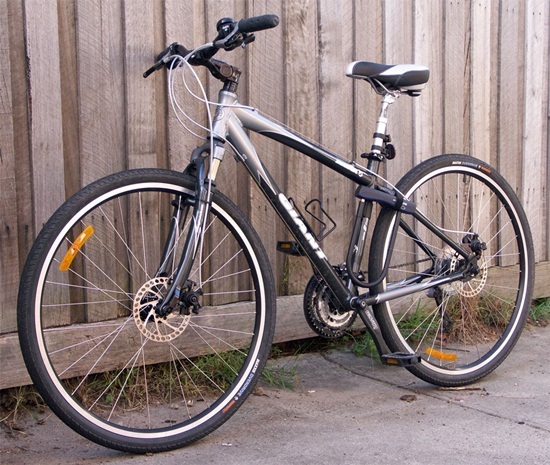 Once the only means of transportation for many people, the bicycle was invented by Pierre Marchaux in 1861 (called at the time the velocipede). It wasn’t until later on that it experienced widespread use worldwide, and was even seen as a mode of freedom for one group of people. Susan B. Anthony was quoted as saying, “I think the bicycle has done more to emancipate women than anything else in the world.” The significance of this invention can’t be stressed enough. What would women do without the invention of the bra? Most likely the entire fashion world would be different, as clothing would have to accommodate droopy, flopping breasts. Thankfully, the bra was invented by New York socialite Mary Phelps Jacob in 1913 as an alternative to unsightly corsets that were visible under sheer clothing. Today, women spend about $16 billion each year on bras worldwide. Thank you, Ms. Jacob! Many consumers may question whether the invention of the credit card was a good thing or a bad thing. Whatever your opinion, you can’t deny that it has revolutionized our financial markets. American Ralph Schneider founded the first credit card in 1950, the Diners’ Club card, as a convenient way to purchase goods without cash on hand. 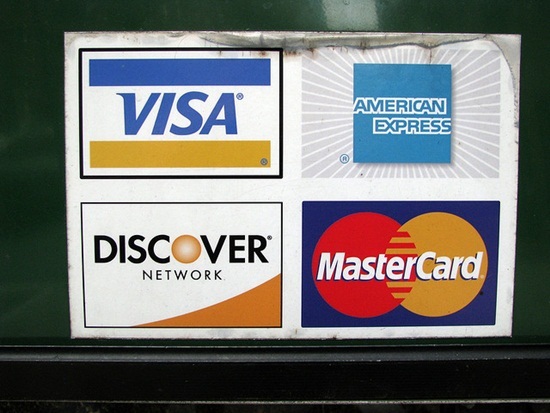 In the United States alone, there are 609.8 million credit cards in use today, according to the Federal Reserve Bank of Boston. Schneider’s invention has helped get many people in financial trouble, but has also made lives easier for others. 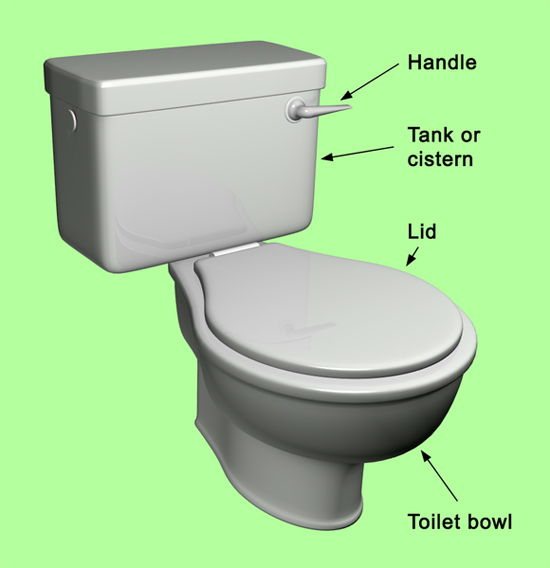 No, Thomas Crapper is not the inventor of the flushing toilet. That distinction was earned by Sir John Harrington, who invented this marvel in the late 16th century at the behest of Queen Elizabeth I. Poor Crapper is unfortunately the subject of an urban myth, and was not the founder of the modern flushing toilet. His name just sounds cool when correlated with the word “toilet.” Thank goodness for Harrington, or else we’d all be subjected to the use of outhouses or bedpans! i can’t imagine life without one of these!